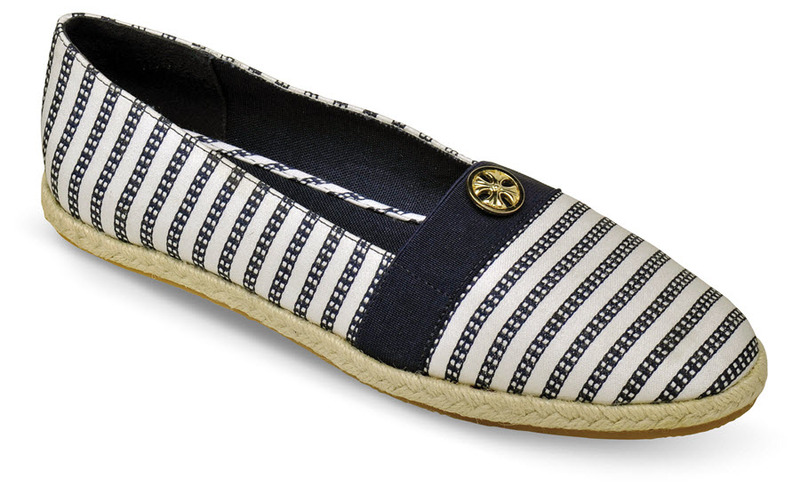 The navy railroad striped Hillary II is a closed-toe, closed-back A-line espadrille flat from Soft Style by Hush Puppies. It has an elastic gore across the instep for secure, comfortable fit. Bright metal ornament. 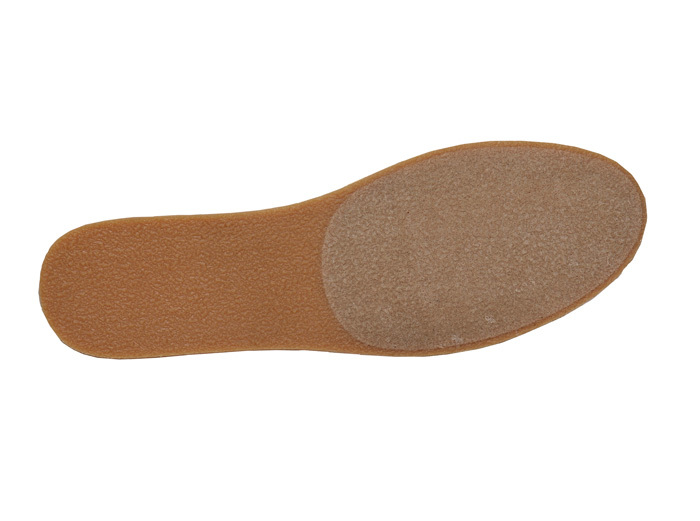 Padded fabric-covered insole. TPR outsole. ON SALE! Originally $43.95. Limited stock in women's EW (2E) width in sizes indicated.